Thankfully this month, the heat has eased and we have been blessed with sunny skies and cooler conditions. We’re back down on Belongil beachfront starting another Byron By Roofing project for prestige building company, Atlanta Building. This makes for the third property in a row on Belongil beach for Skilled Roofing, one of the more sought after locations in Byron Bay. Out of the hustle of Byron Bay, but still a stroll away from Main Beach, the properties perched on the golden sand dunes here share uninterrupted views of Julian Rocks and up to the Pass. 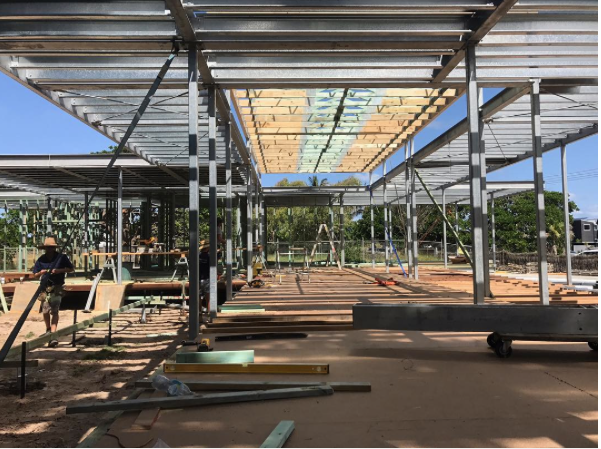 Sure to be another spectacular home, we look forward to showcasing more of this new beachfront Byron Bay metal roofing project, as the weeks progress. 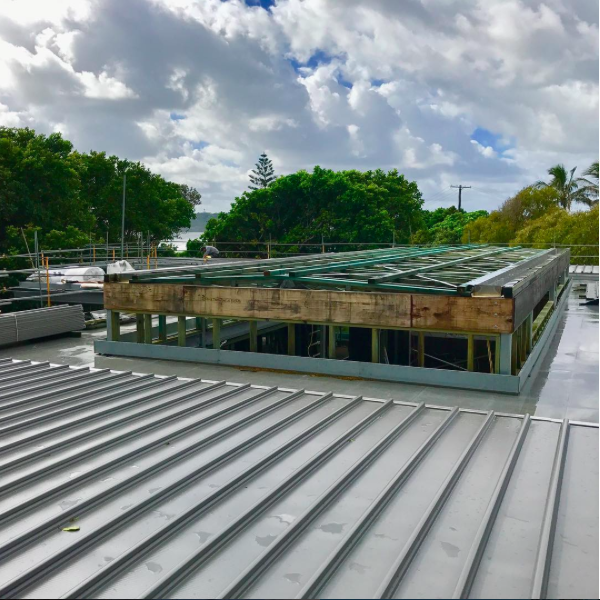 Talk to us about how we can assist with your next Byron Bay Roofing Project.